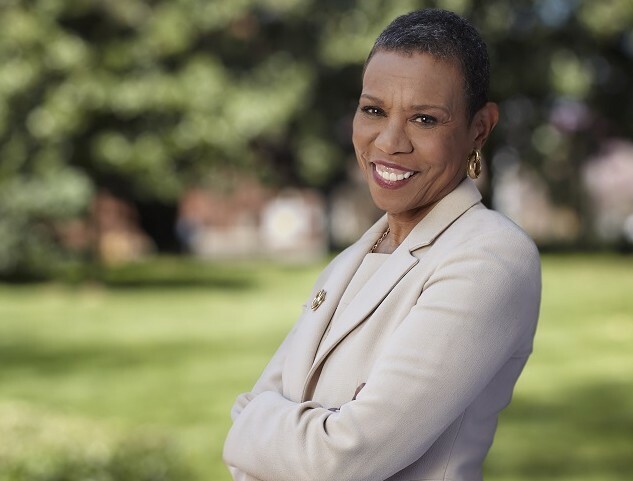 Syracuse University alumna Mary Schmidt Campbell was selected as the 10th president of Spelman College in Atlanta, according to an announcement by the college’s board of trustees March 28. 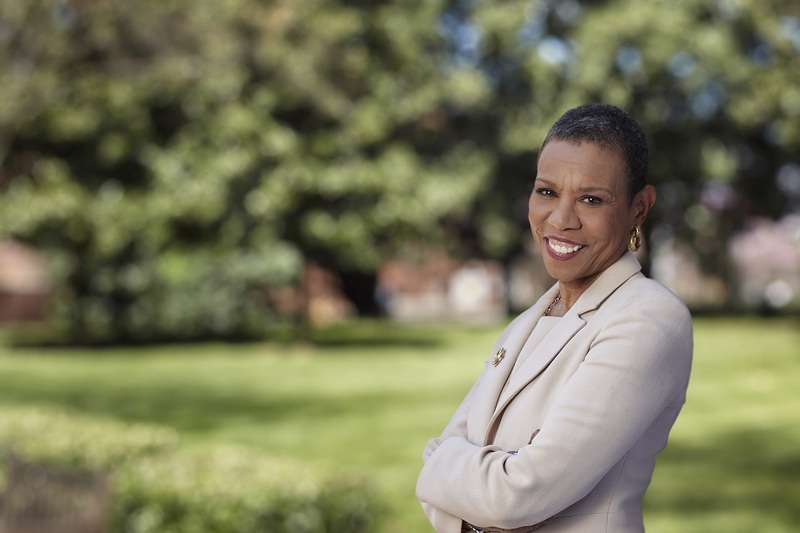 Campbell G’73, G’80, G’82, who is dean emerita of the Tisch School of the Arts and university professor in the Department of Art and Public Policy at New York University, will begin her new role Aug. 1. She will replace Spelman’s current president, Beverly Daniel Tatum, at the helm of the historically black college for women. Campbell studied art history and the humanities and earned M.A., M.F.A. and Ph.D. degrees at the College of Arts and Sciences. She also co-founded the Community Folk Art Center in Syracuse. She earned a B.A. degree in English literature from Swarthmore College. At Syracuse, she has been honored with the Arents Pioneer Medal, a Chancellor’s Citation and the College of Arts and Sciences’ Distinguished Alumni Award. Along with her roles at the Tisch School and NYU, Campbell also previously served as New York City’s cultural affairs commissioner, and in 2009, she was appointed by President Barack Obama to serve as the vice chair of the President’s Committee on the Arts and the Humanities. An art historian, she is currently completing a biography of the black artist Romare Bearden. She is a fellow of the American Academy of Arts and Sciences and is on the board of the Alfred P. Sloan Foundation. She lectures widely around the country and around the world and has authored many papers and articles on a range of subjects, including African-American art, urban cultural policy issues, leadership and arts in education. She is co-editor of “Artistic Citizenship: A Public Voice for the Arts” (Routledge, 2006) and co-author of “Harlem Renaissance: Art of Black America” (Harry N. Abrams, Inc., 1987) and “Memory and Metaphor: The Art of Romare Bearden, 1940-1987” (Oxford University Press & The Studio Museum in Harlem, 1991). Campbell is married to George Campbell Jr., G’77, H’03, president emeritus of The Cooper Union for the Advancement of Science and Art.